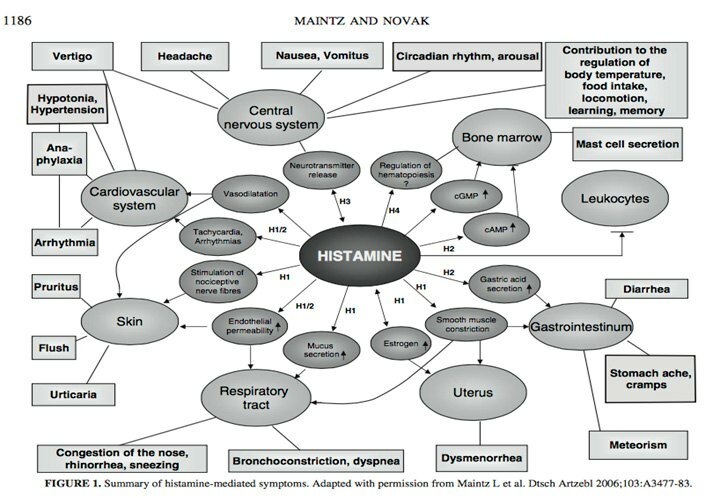 Histamine is a molecule derived from the amino acid histidine. It has a variety of roles in the body amongst the classic reaction of causing itchy skin to more serious reactions such as an anaphylactic reaction. As you may be thinking, each of these areas can then be enhanced or suppressed if you have too much or too little histamine. So a balance is what we want to achieve. As a result of histamine being found in the brain, can it affect mood? 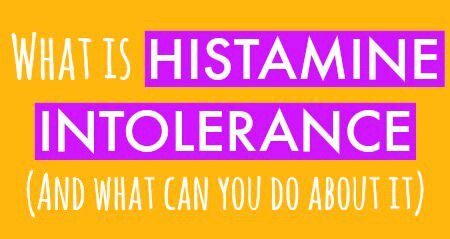 Histamine is utilized in the brain, which can result in change of mood. The mechanism as to how this affects mood isn’t 100% known. There has been found to be a correlation between the amounts it is found in the brain and state of mood. For example, it thought that low levels of histamine is associated with depression while high levels is associated with mania. To balance histamine in the brain, we want to ensure we are consuming enough of the amino acid histadine and that our body has the ability to successfully break down and remove histamine. Any other areas we can commonly see an increase of histamine? How is histamine broken down? As any biochemical pathway, there are numerous agents involved. 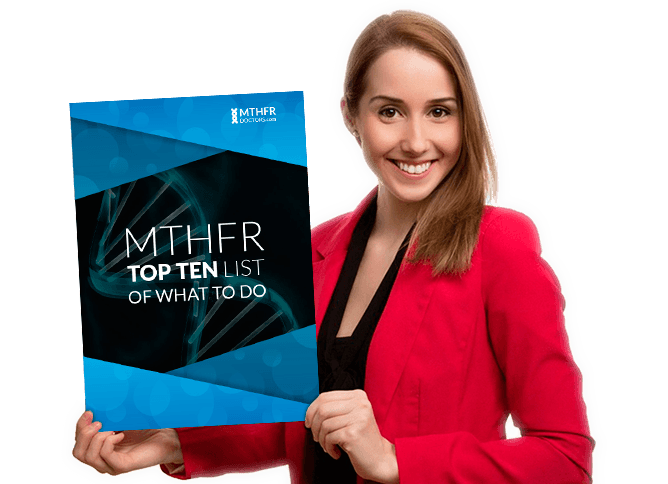 There are 3 pathways and numerous enzymes and cofactors. Are there other reasons why histamine may be accumulating? 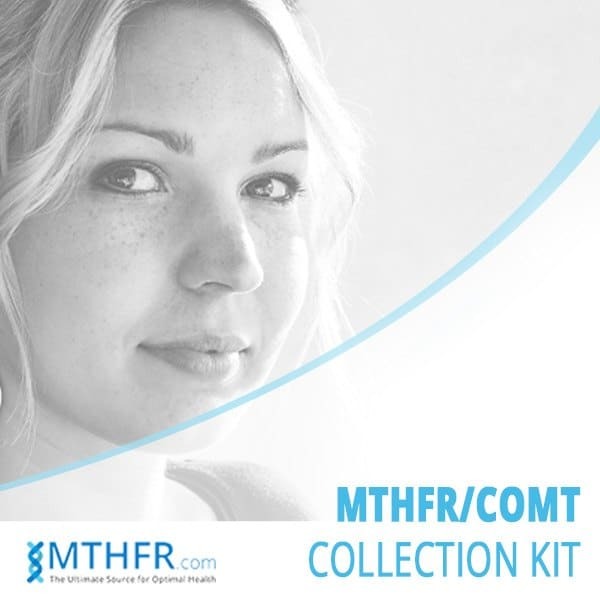 Taking too many methyl donors such as methylfolate and methylcobalamine with compromised MAO genes. 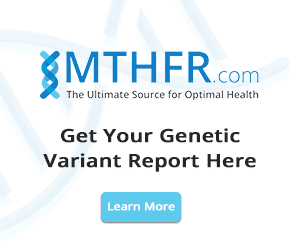 This can result in increasing methylation which in turn can increase the production of methylated histamine, therefore; cause an overabundance or trapping of methylhistamine. 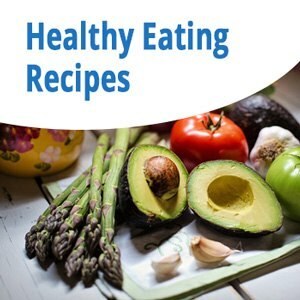 What are ways to help overcome newly acquired reactions to foods? Taylor Bean is a Naturopathic Doctor incorporating Nutrition, Homeopathy, Functional Testing and more in her practice. She has offices in Singapore and Maple Ridge, BC, Canada. Thank you, what a wonderful comprehensive summary, love your style!